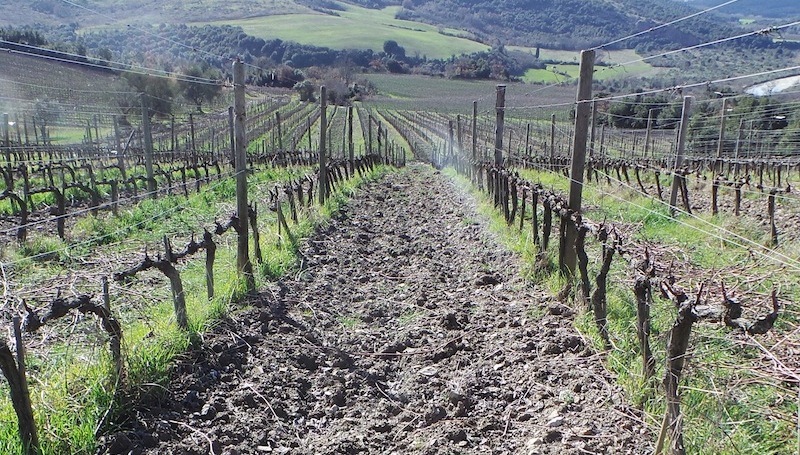 Join Antonio Galloni for a comprehensive look at a number of the very best Brunellos from Montalcino’s exceptional 2010 vintage. We will taste the entire stylistic range of Brunello di Montalcino, from the super-classic to the ultra-modern, paired with the exquisite cuisine of Lincoln Ristorante and Chef Jonathan Benno. The tasting/dinner will take place in the Lincoln’s East Dining Room, which provides spectacular views of Lincoln Center. Cost: $700 + tax per guest. This event has sold out. If you would like to be added to the wait list, please email info@vinous.com. * This list is accurate as of August 27, 2015 and is subject to change.